A holiday home by the lake – what else could you wish for? We are renting seven holiday homes with all the comforts. Your pets are also welcome to visit all our cottages! 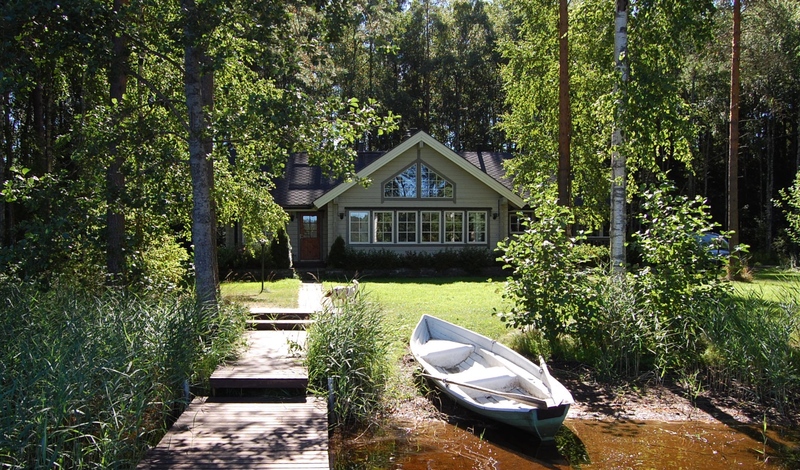 Cottages can be rented all-year-round. During summer we rent in week periods, the changeover day is Friday. In winter, autumn and fall we rent also for weekends and daily. Explore each cottage on it´s own site by clicking the images below. You can check the availability from the calendar. Be sure to read our terms of booking!